(Stock image for illustration purposes) Malaysia needs a new economic course; a robust strategy and action plan would set the country on the path. NSTP/SAIFULLIZAN TAMADI. This Shakespearean wisdom is equally applicable to the affairs of nations. The first National Economic Action Council (NEAC) was Tun Dr Mahathir Mohamad’s response to the Asian financial crisis that struck the continent in July 1997. Now that another global economic crisis is looming in the horizon, Dr Mahathir is turning to a new NEAC to help him make it through another crisis. While details of the new national economic council are sketchy, what is clear is the council will focus on things economic. This should not be read as all things corporate. Granted, corporations form a big part of the economic engine of the country. But it is not the only part. People, the rakyat, are an important part of this national equation, too. Their concerns should count. People want jobs, affordable homes and cost of living made liveable. 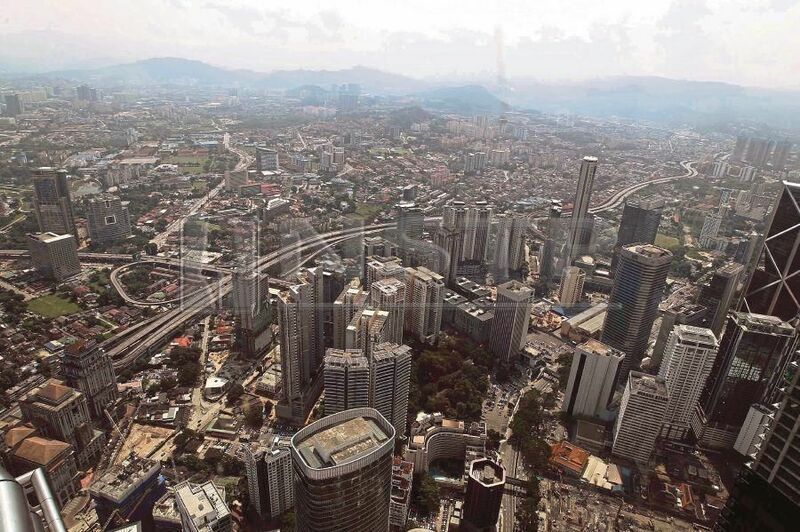 In a few years from now, Malaysia may earn the moniker of a developed, high-income nation, but this means little to Malaysian households which earn less than RM2,000. There are other issues, too. According to Khazanah Research Institute’s The State of Households 2018 report, two million prime-age women (25 to 54) are outside the labour force. KRI finds that increasing women’s employment by 30 per cent would raise Malaysia’s GDP by between seven and 12 per cent. Bringing the prime-age women back into the labour market as part-time lecturers, researchers or placing them in similar vocations may help do just that. We must ensure their economic security. The ageing population is also crying out for attention. By 2020, Malaysia will become an ageing society with 7.2 per cent of its population being above 65. In 2040, this will reach 14.5 per cent, pushing the dependency ratio close to the critical point at 49.5 per cent. By then, 20 million aged Malaysians will depend on 20 million younger income earners for their living. Another issue that has gone relatively unnoticed is foreign workers’ impact on the country’s economy. In the estimate of KRI, there are 2.2 million foreign workers, and they form 15.5 per cent of its labour force. There is a reason for this. They are mostly engaged in low-skilled and semi-skilled industries where few Malaysians want to venture. Malaysia produces more graduate workers than any others while most jobs are in the semi-skilled category. Hence, the mismatch between local labour demand and supply. This needs mending. What Malaysia needs is a new economic course. A clear and robust economic strategy will put the country on that course. Priorities must be set; what is critical must precede those that are less so. The new national economic council must face all issues — corporate-centric and people-centric — head on. There is a genuine fear that the new national economic council may become another bureaucratic cog in the wheel of the government. This temptation the council must resist. Otherwise, Malaysia will miss the tide at the flood.